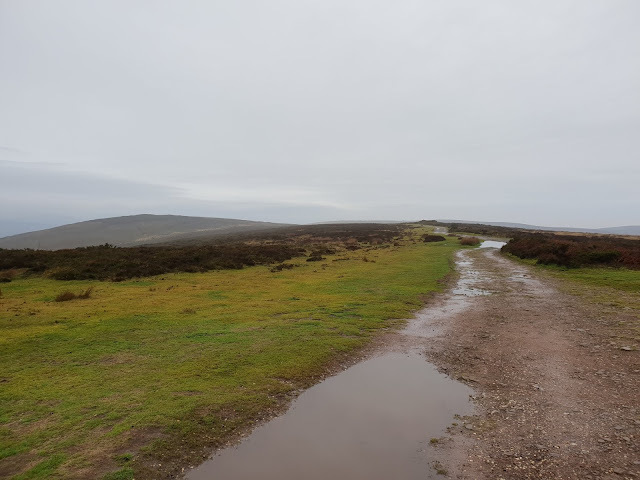 A bit of a change today with a quick 12km blast on the bike around The Quantock Hills with Matt and Hannah. 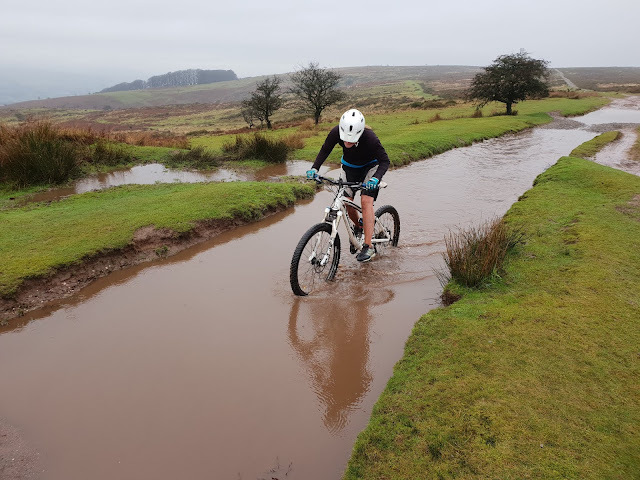 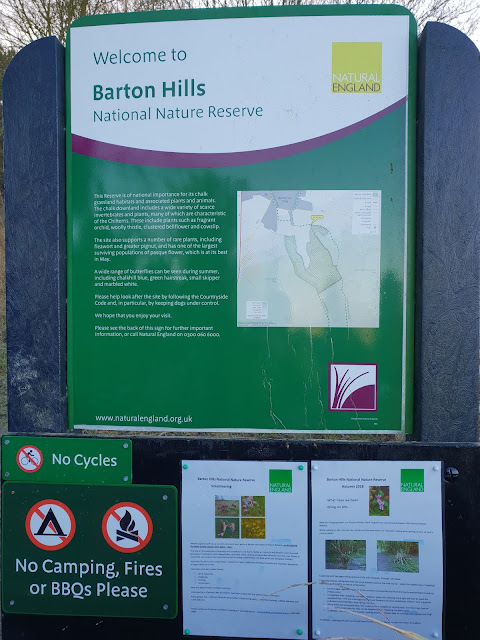 Not been out mountain biking for quite some time so a bit of a shock to the system and a reminder that I should do it more often to keep my self cycle fit. 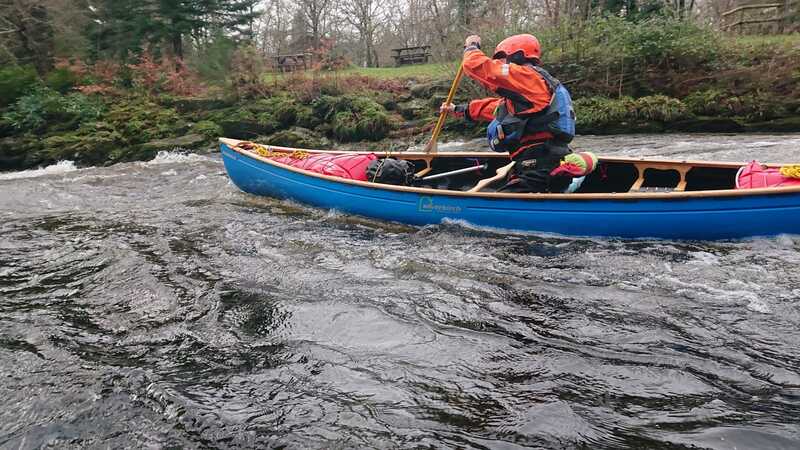 Nice lunch at Paisley Cafe to replace the calories. 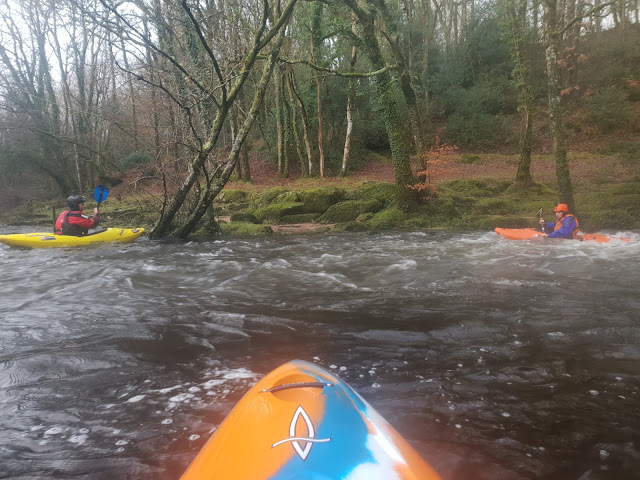 A quick blast down The Barle from Tarr Steps with Hannah and Mike before having lunch in The Tavinty in Dulverton. 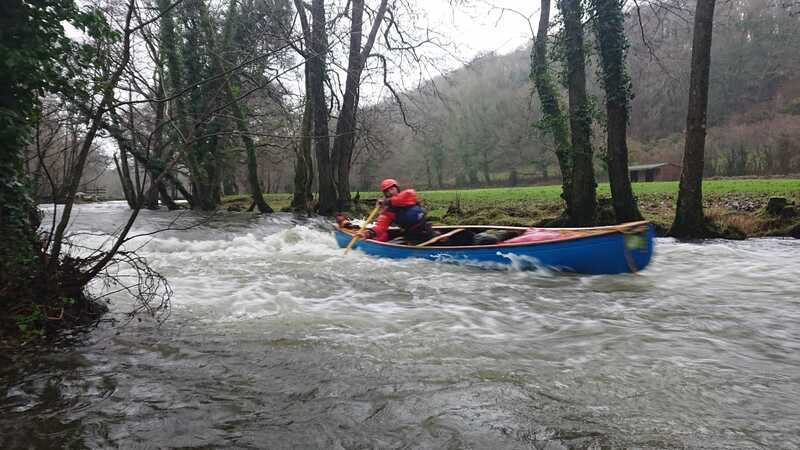 Good levels today and loads of paddlers out on the river including a large group of 20 plus paddlers. 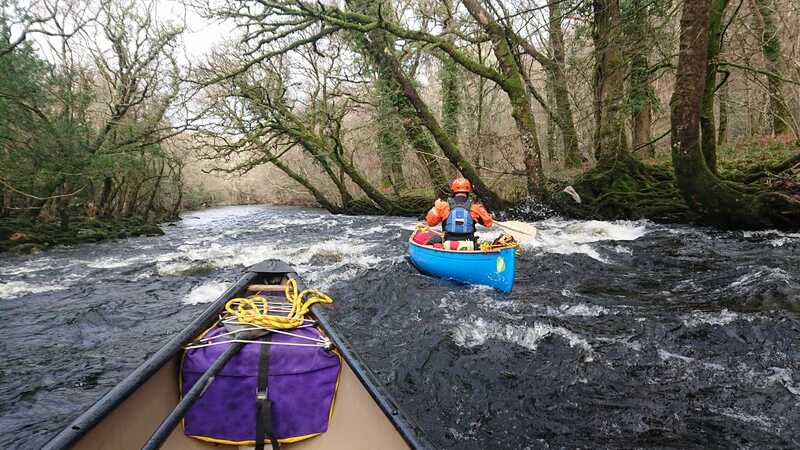 Back on The Dart today with Dan and Mike. 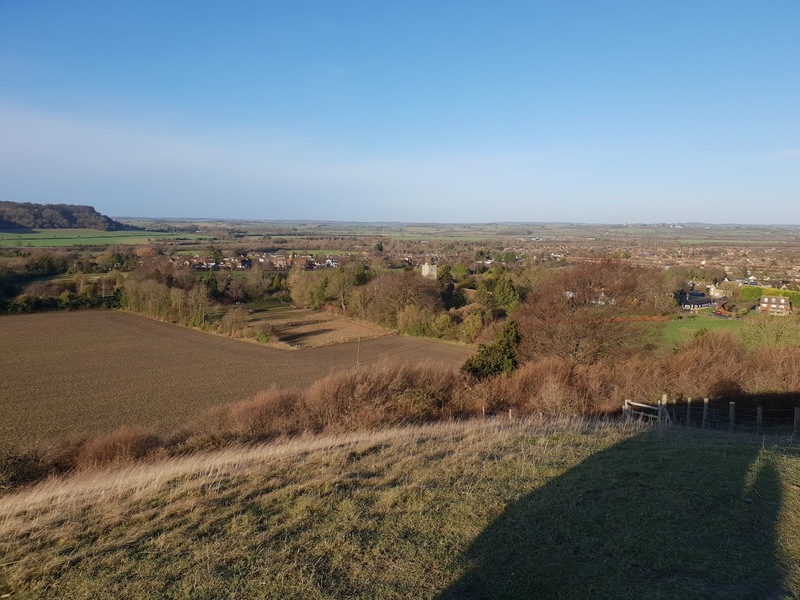 A classic run of the Loop and Lower but with a little detour. We carried the boats about 300m up the Webburn before blasting back down onto The Dart to continue playing. 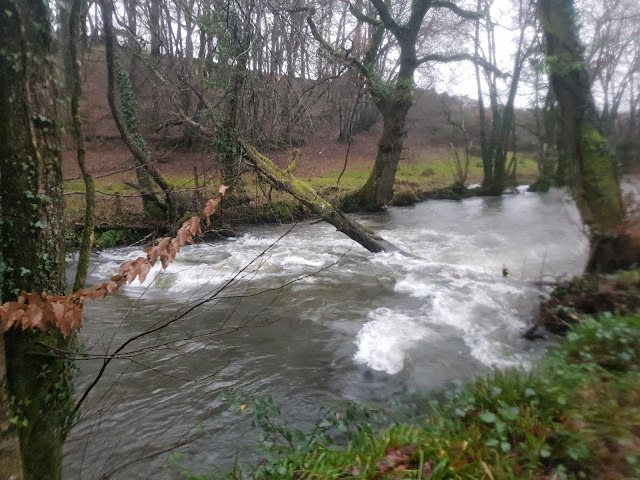 Good levels just on the slab and this gave a good play wave at the bottom of triple. 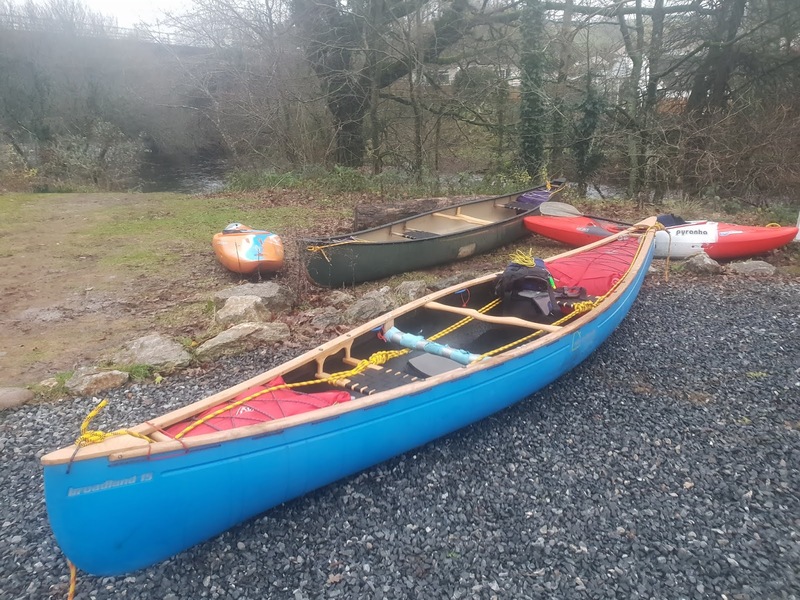 As always, coffee and food at The Salmon Leap Cafe to finish off the day. 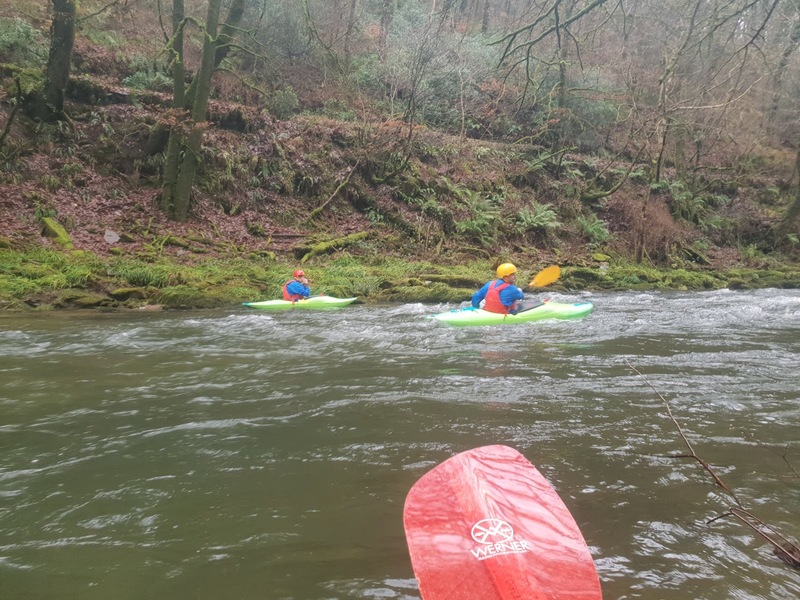 Another day on the river. 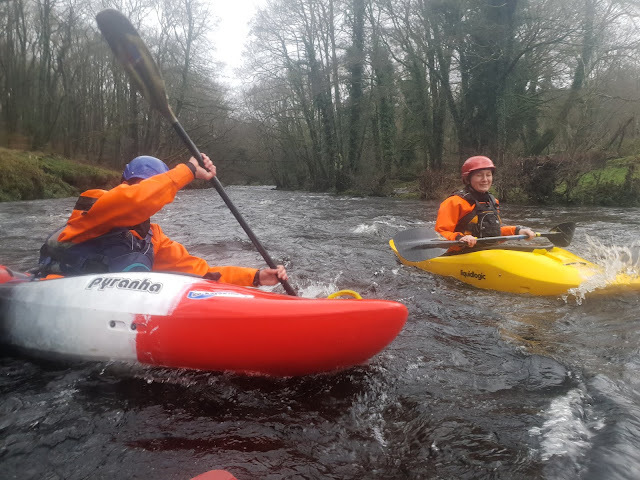 This time with client Jamie and in my new Dagger Mamba that I picked up yesterday. We paddled the Loop and The Lower section of the Dart and it was great to have my usual paddle partner Olly along to help out as he wanted to try my Dagger Axiom out. 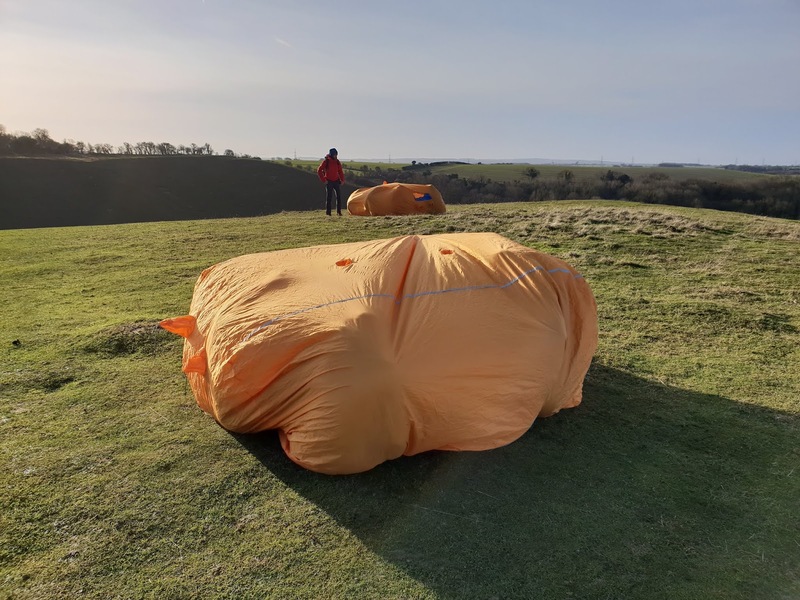 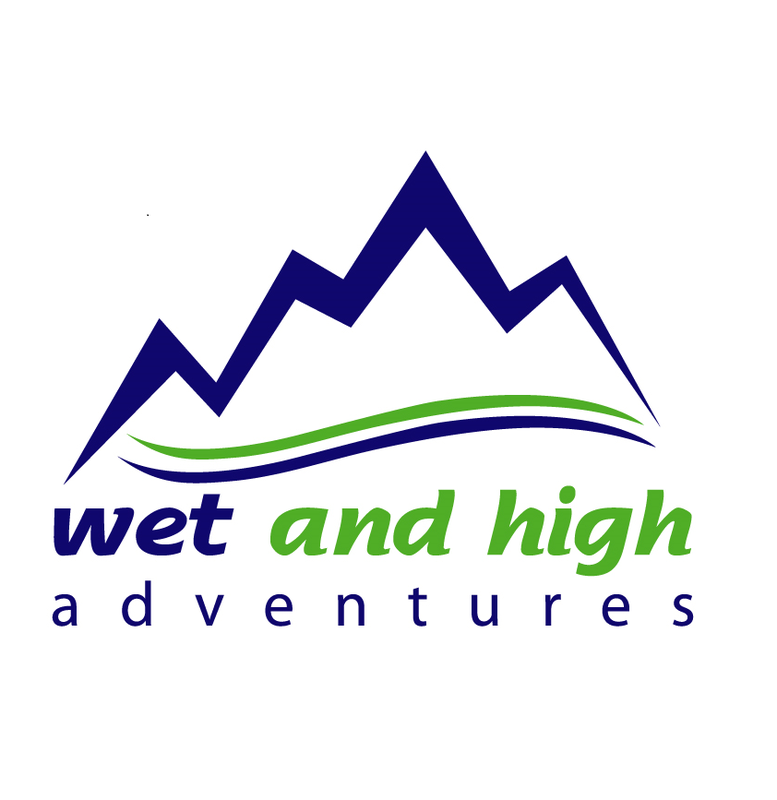 This is my last (planned) work day of 2018 for Wet and High Adventures Ltd so now it is just fun, fun, fun until the New Year. 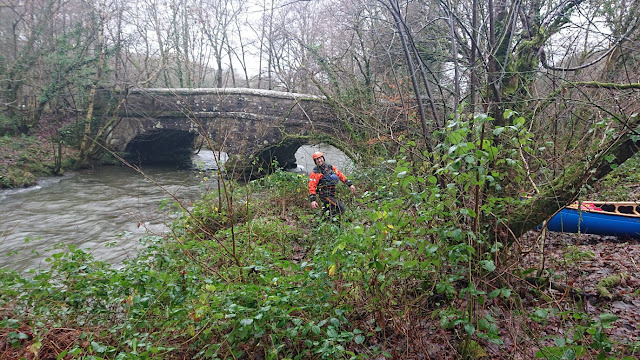 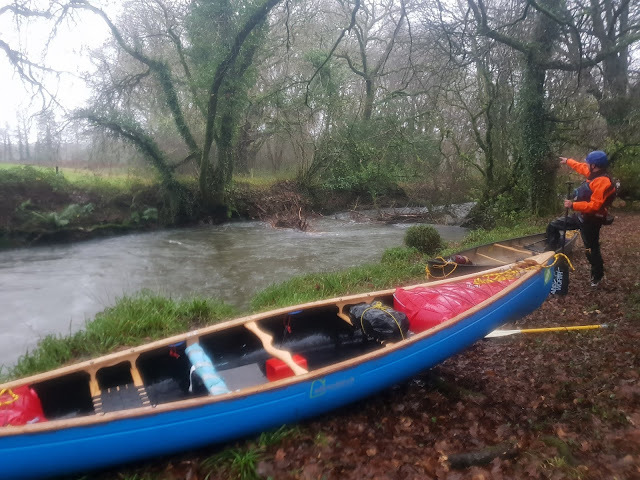 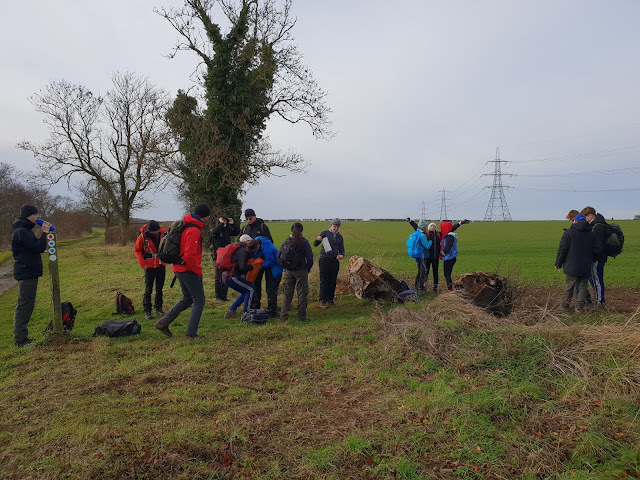 Today, we had an early start before the river levels got too high and spent the morning mostly portaging The River Lynher near Callington. 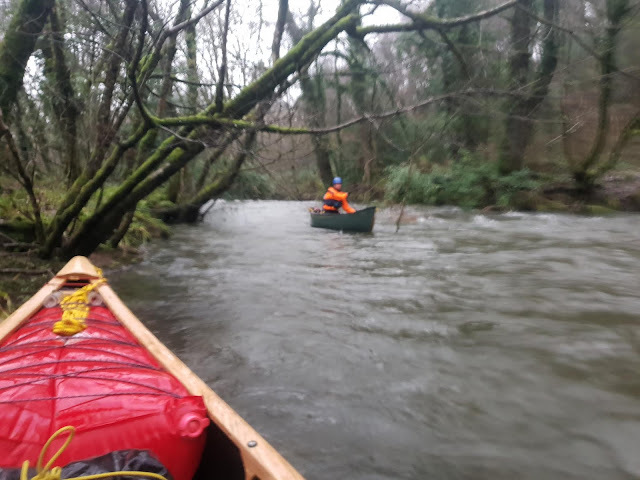 We did paddle a bit in between the scores of river wide trees (I think it was only 3) that we had to walk and drag the boats around. Today was a busy day. 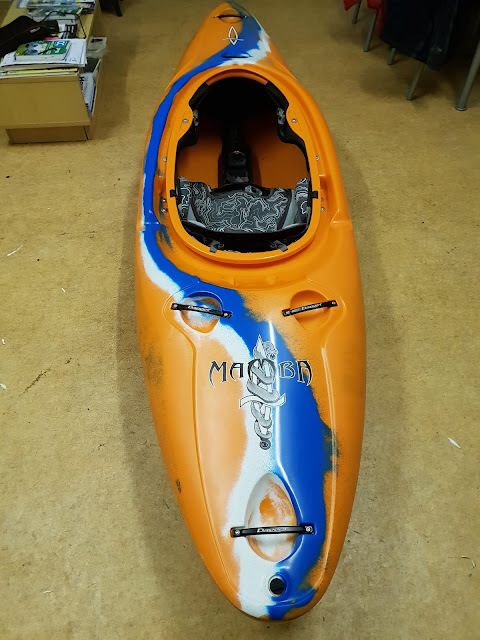 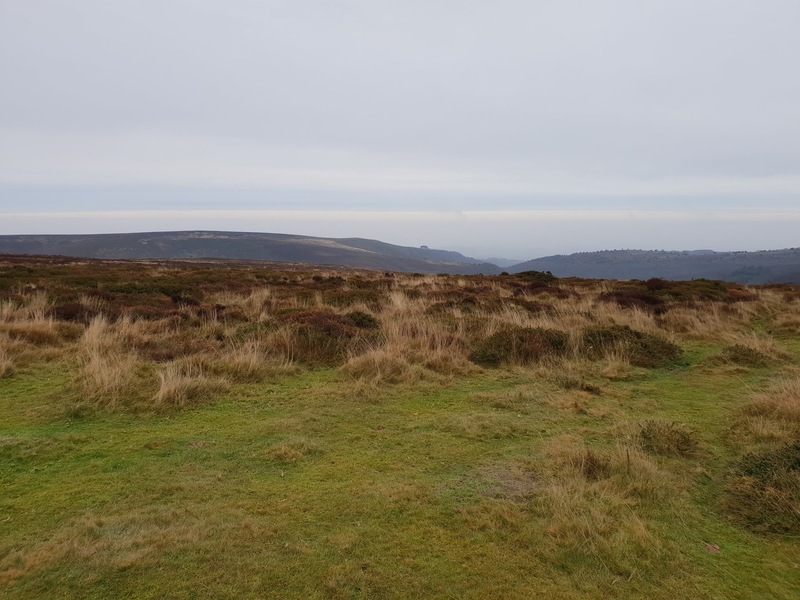 This morning, Olly and I were drinking coffee and cake, think about the day and discussing should we run The Loop or The Lower section of The River Dart and should we canoe or kayak? 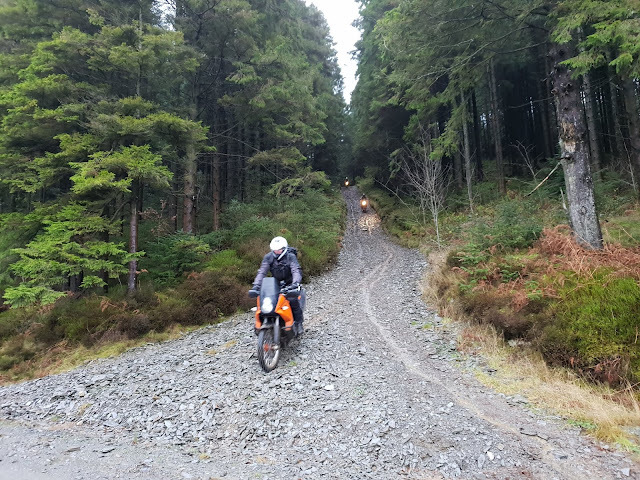 As we were unable to make a decision we came up with a plan (now about 10:30am) - do it all!! 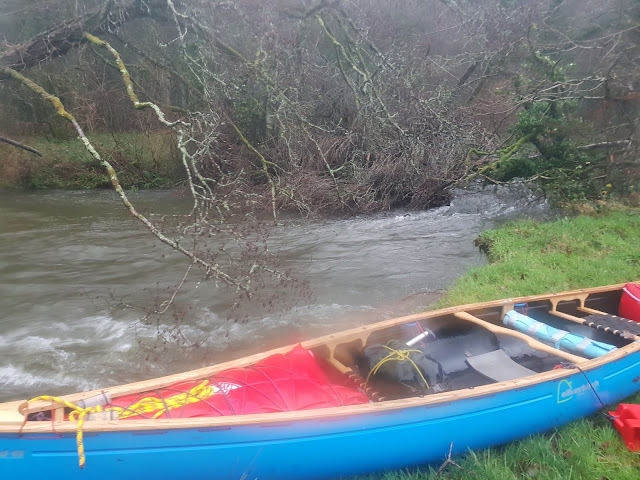 This summer I will be working for True Adventure on a expedition to Ecuador and The Galapagos Islands. This weekend is was in Ickwell near Bedford meeting the team from Bedford Modern School that I will be working with. 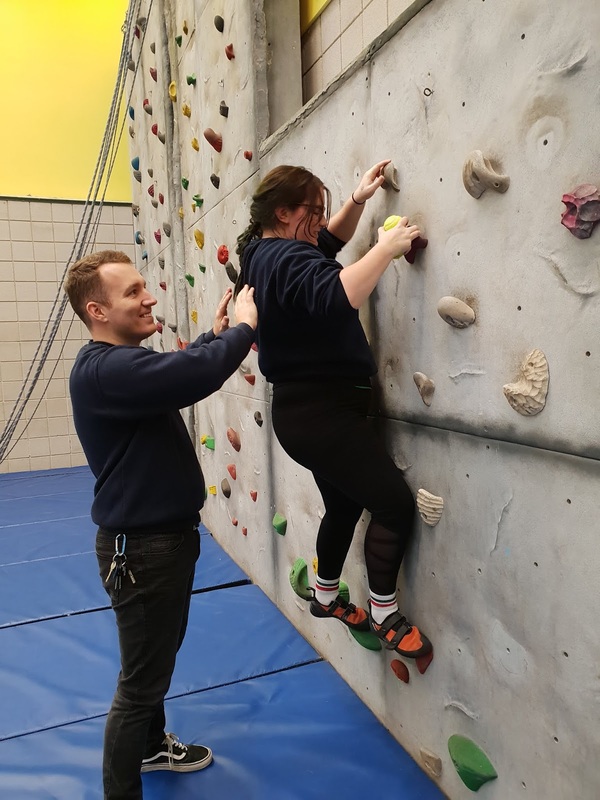 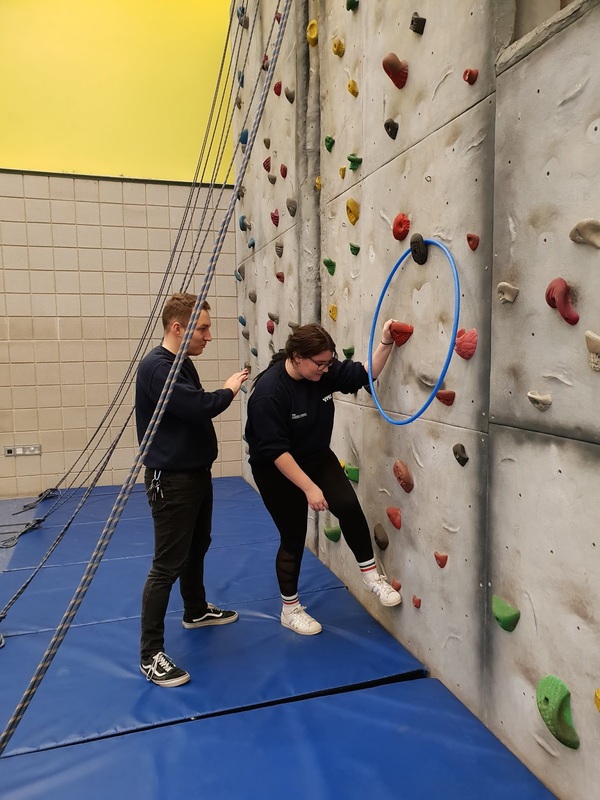 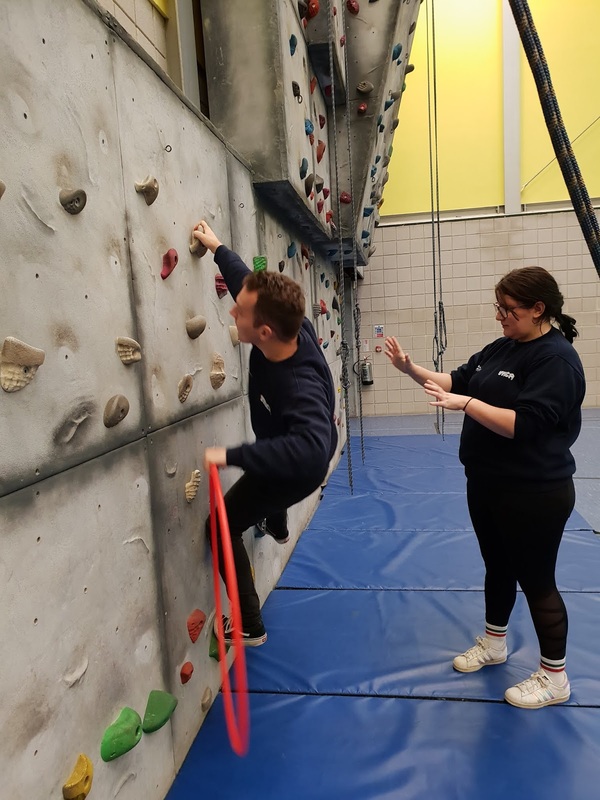 Today I have been down at Bridgwater YMCA climbing wall on behalf of Wet and High Adventures Ltd running a staff training session on fun games that can be used with their school groups and climbing clubs. A different day, a different river. 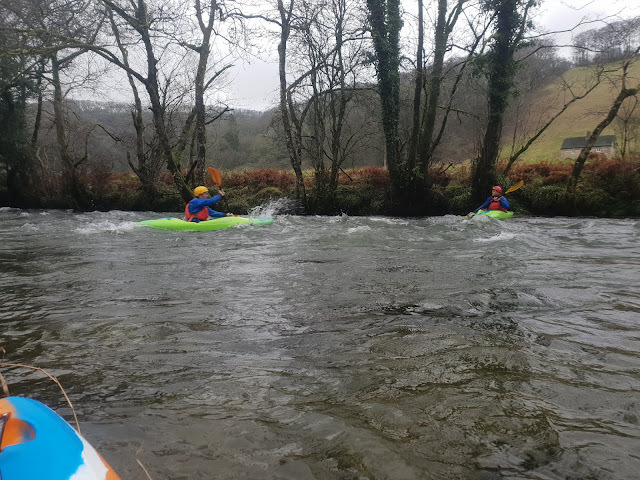 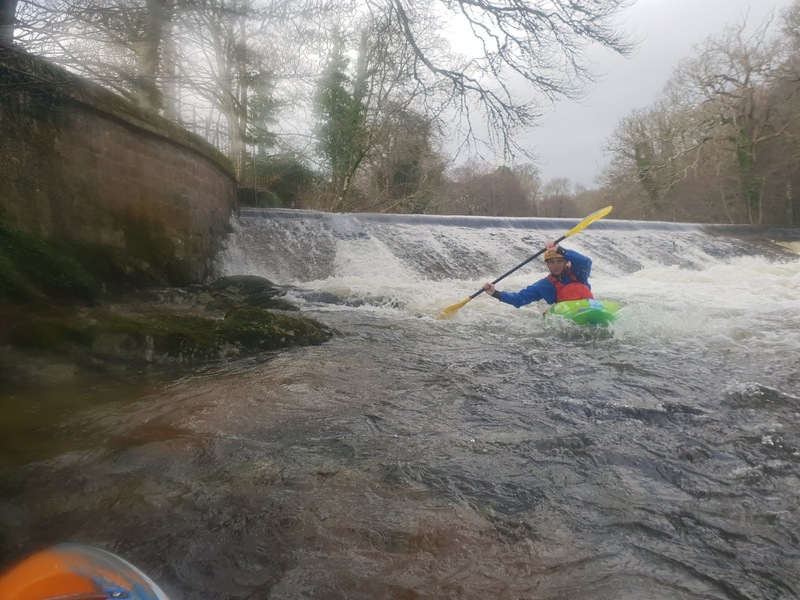 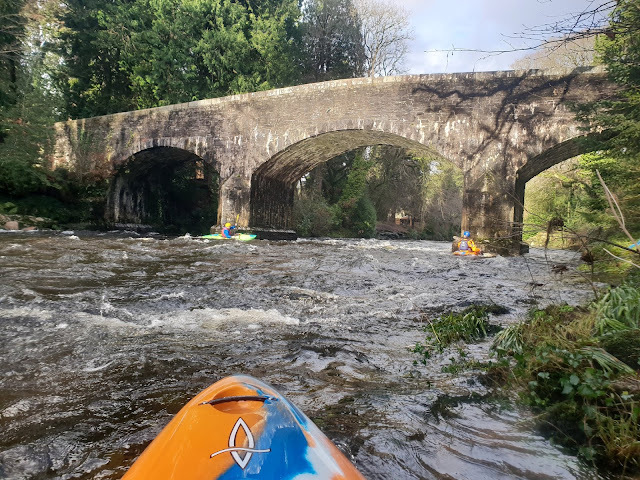 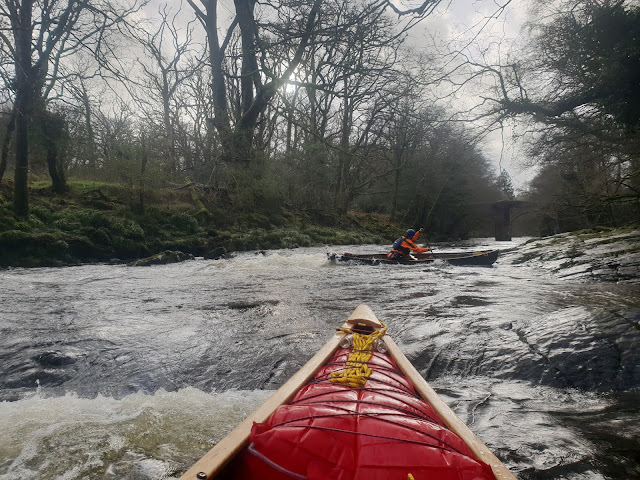 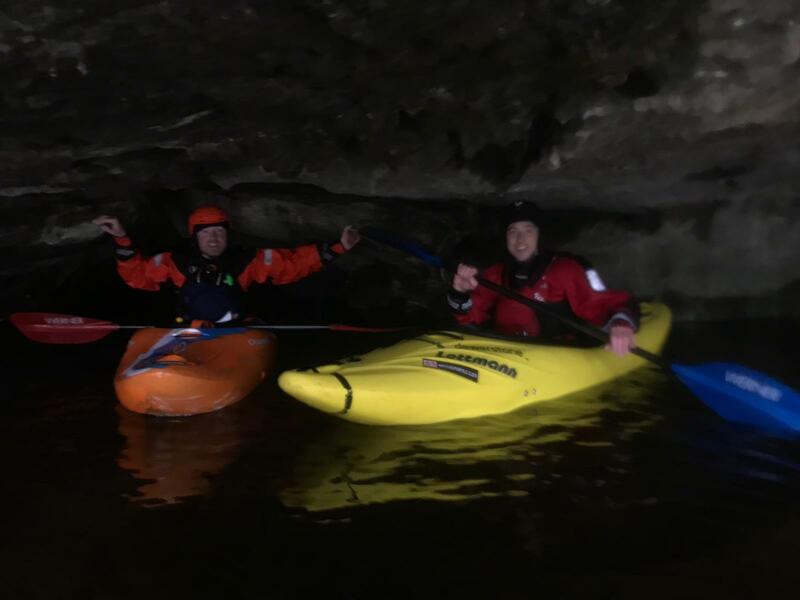 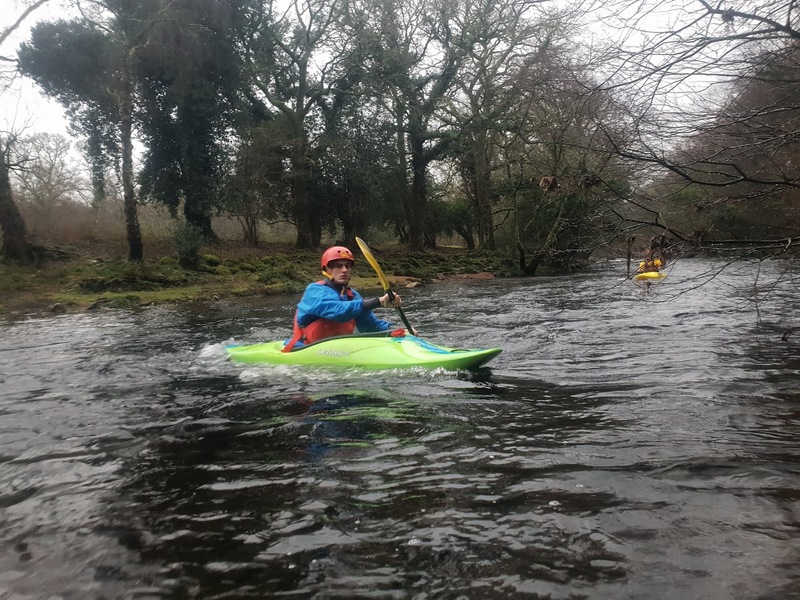 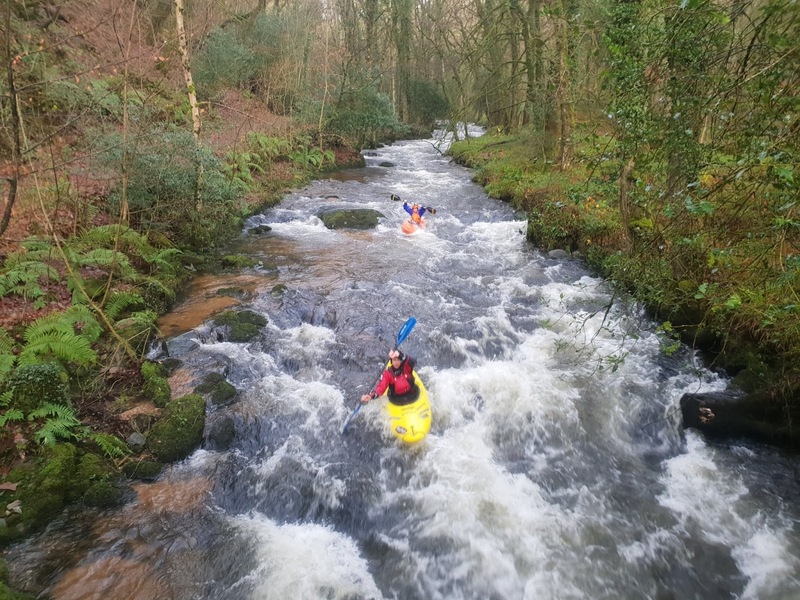 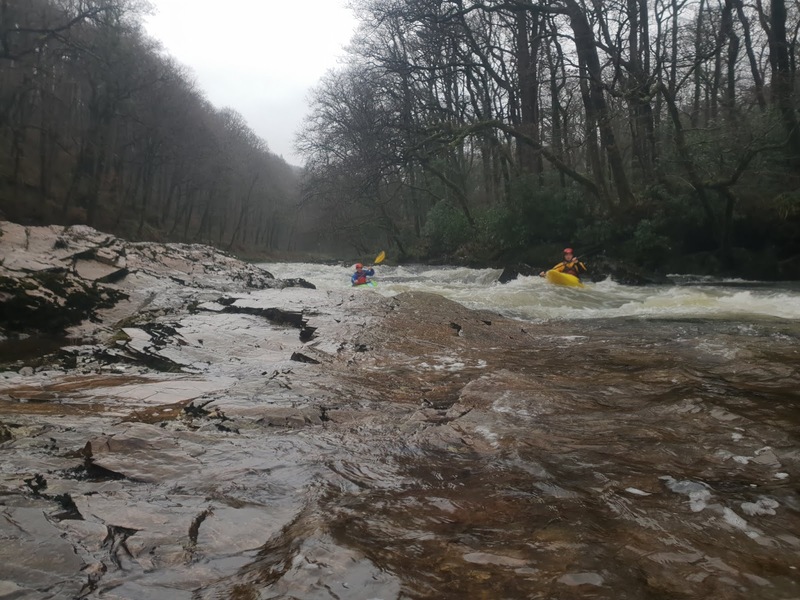 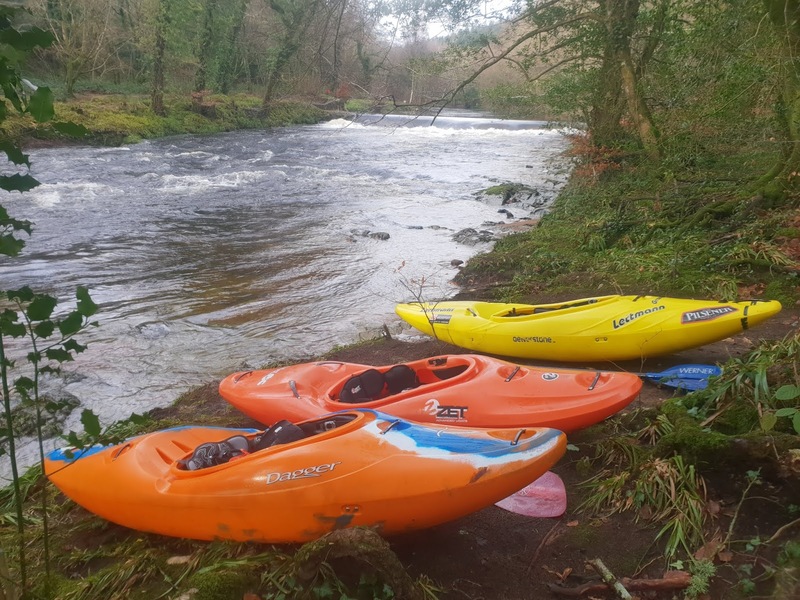 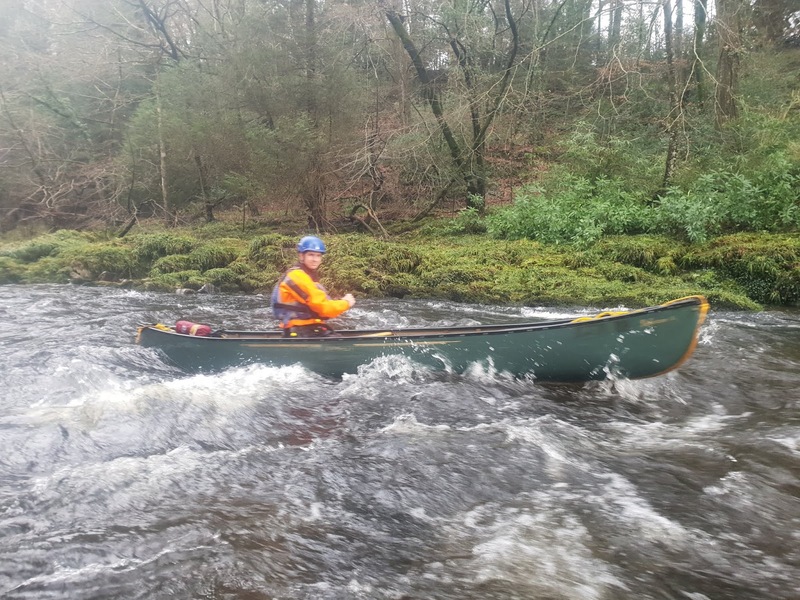 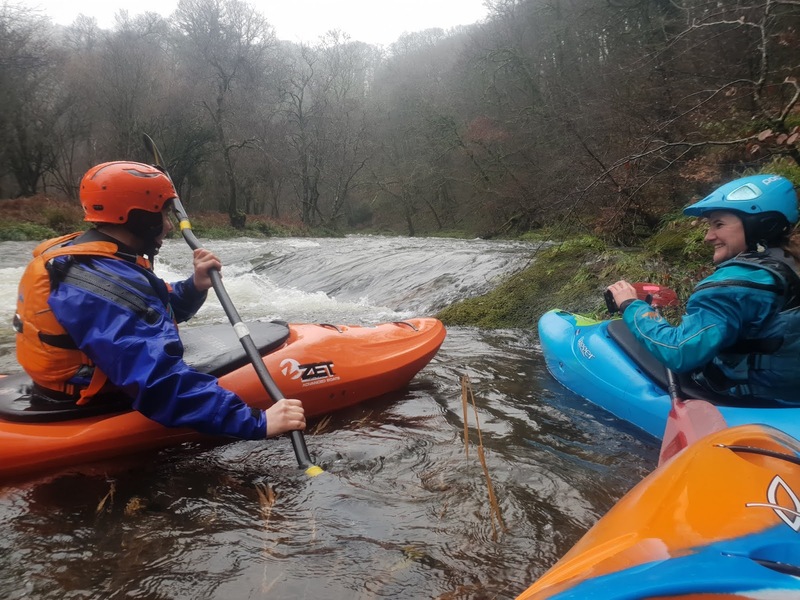 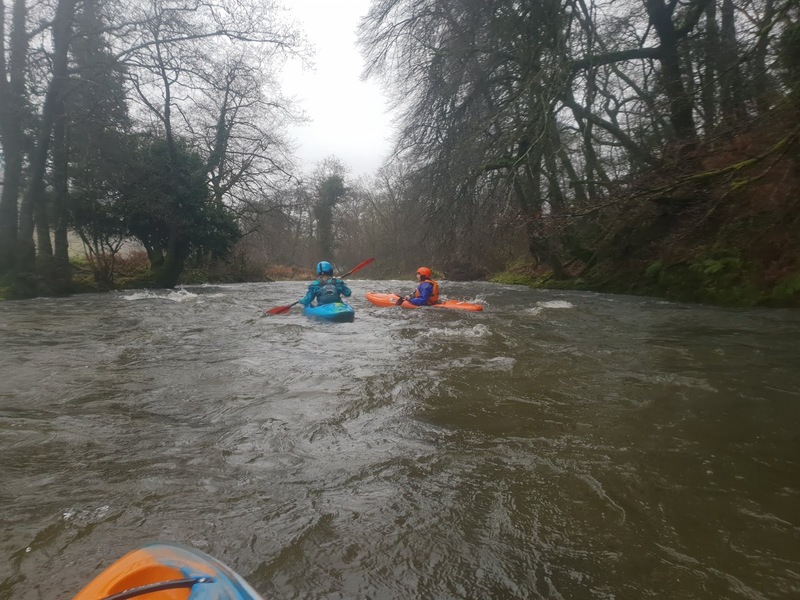 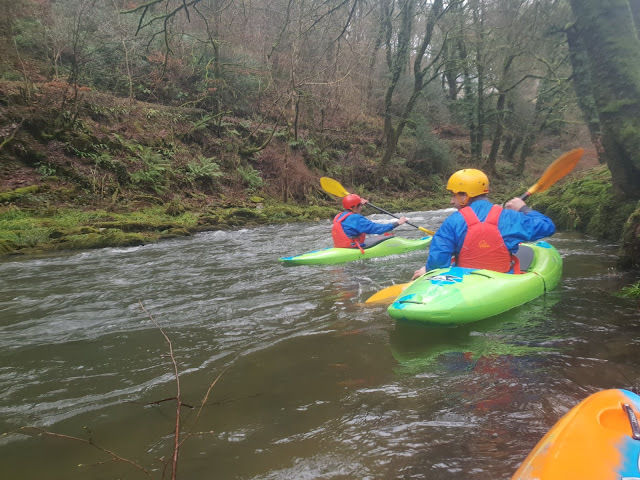 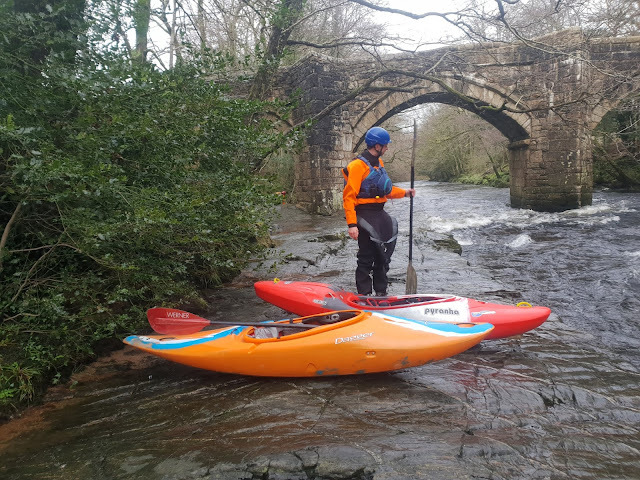 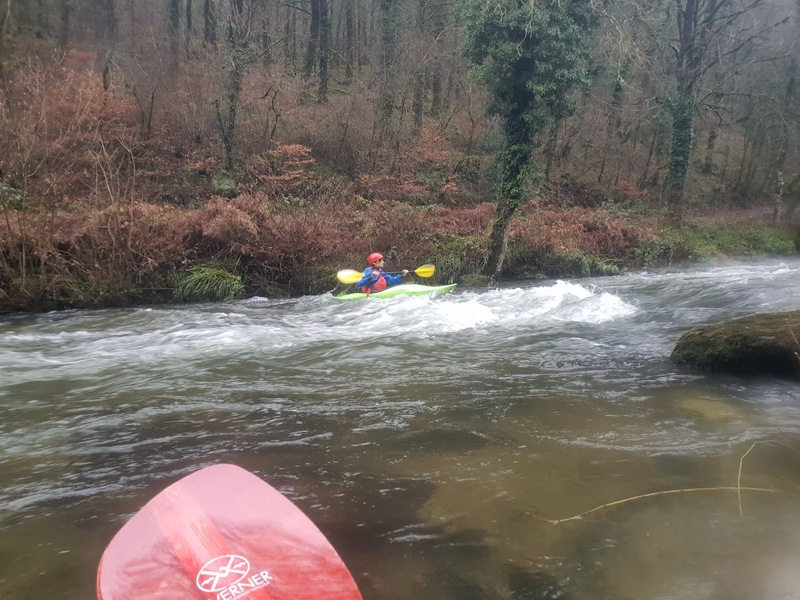 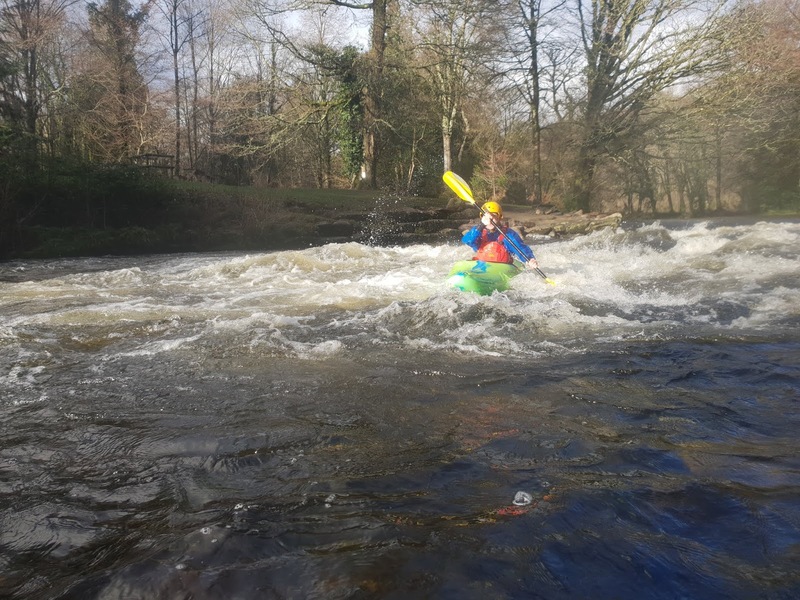 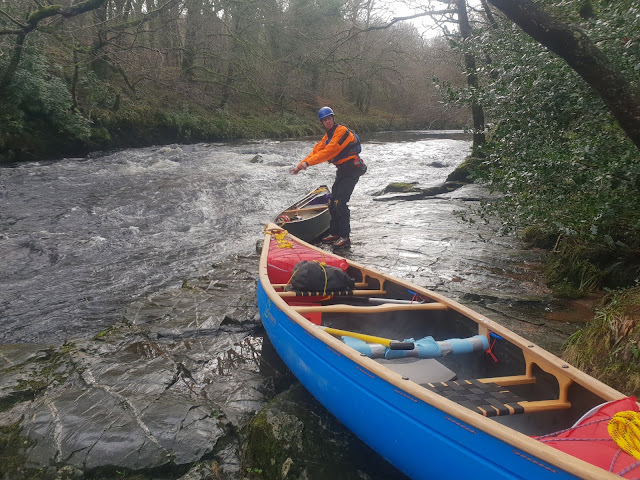 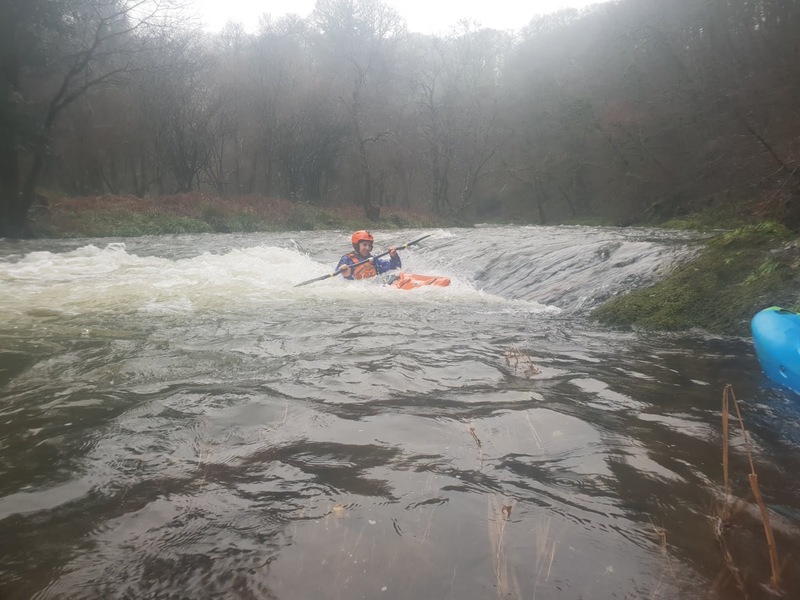 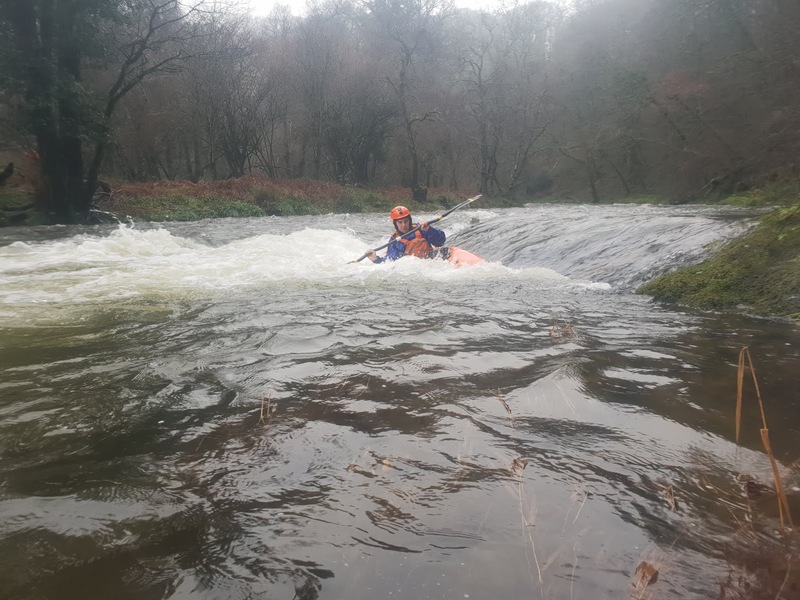 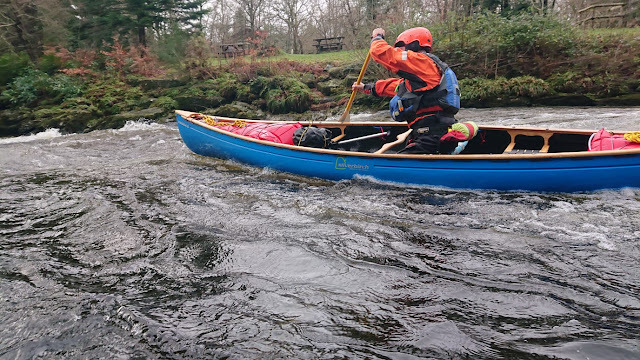 On The River Dart "Loop" today with one of yesterdays clients plus Ben who is preparing for his white water kayak leader and came along to get some experience and help out. 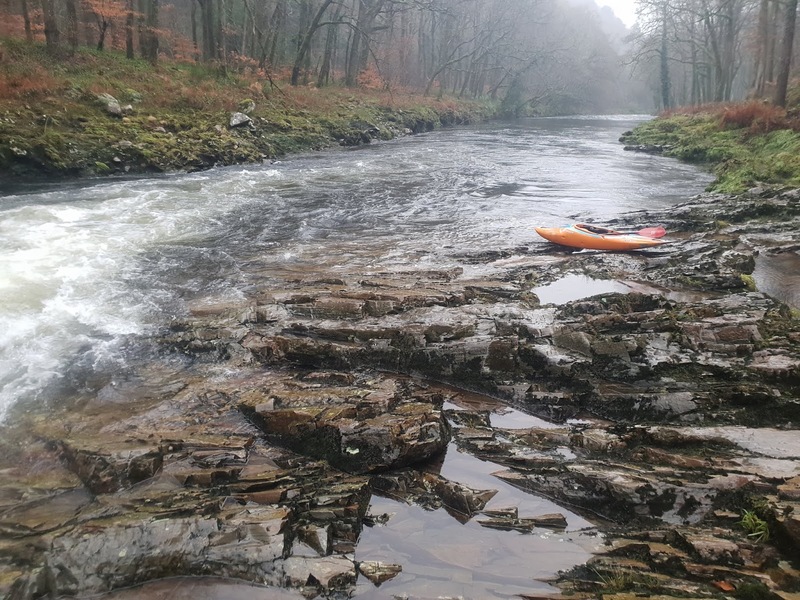 Levels seems to be holding at a nice mid-low level and gave plenty of eddies to hit and waves to play on. Out on the River Barle today with 2 clients on a white water kayak refresher course. The levels were good and both the water and air were pleasantly warm. 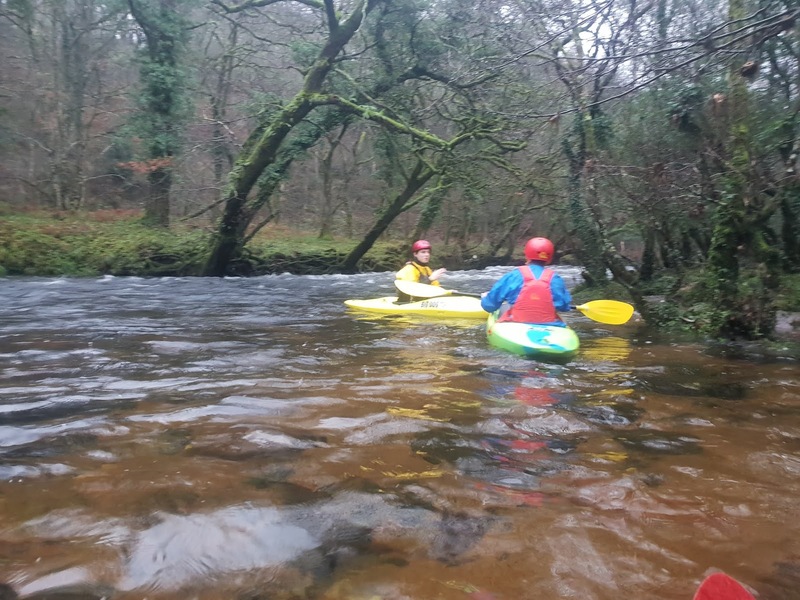 Lots looked at including crossing the river, running rapids, hitting eddies and for one of them a little swim. 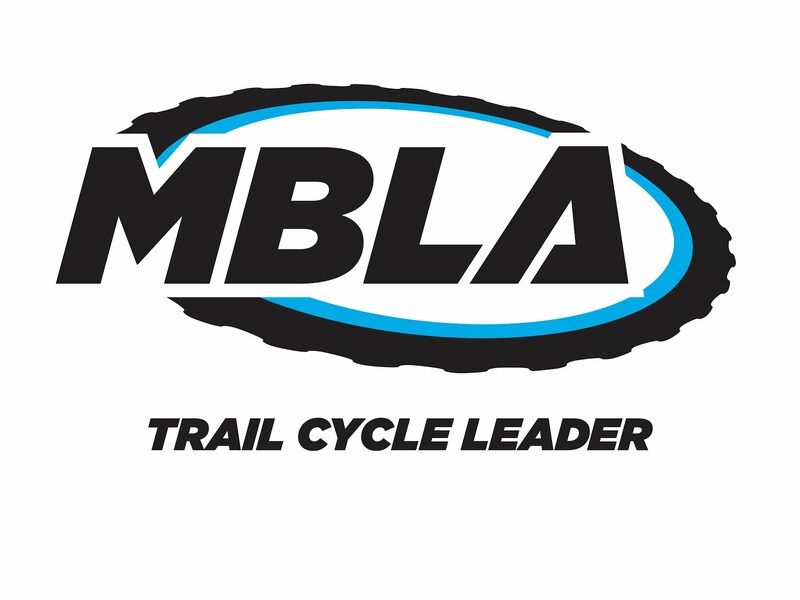 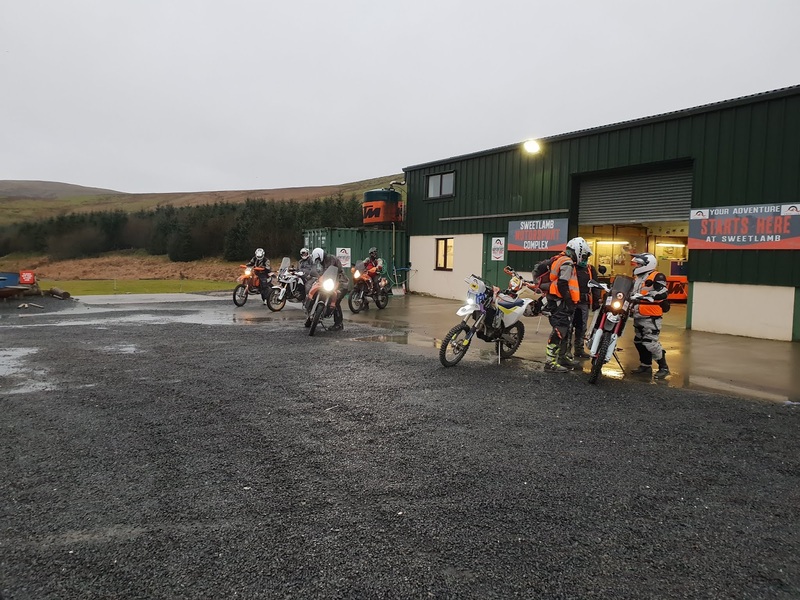 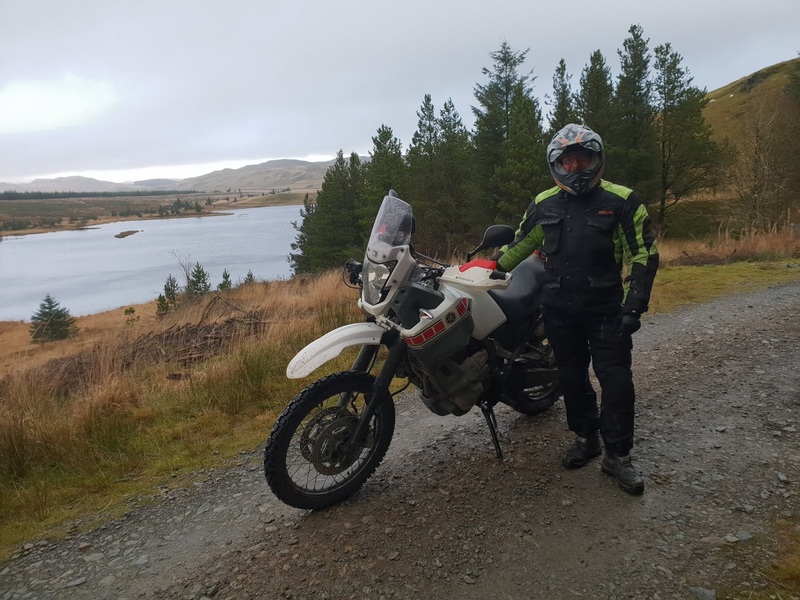 After a little bit of fiddling with the bike this morning, it was off for another day of riding around the trails of Sweet Lamb to start with and then off site round the byways of Wales. 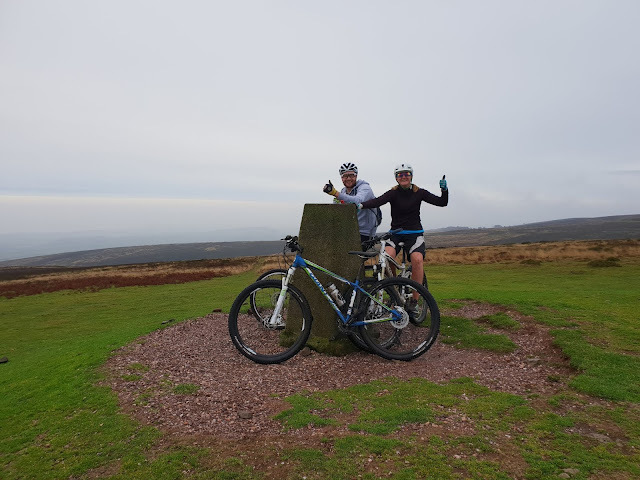 Just Rob and I out today and we had a great time. It was somewhat drier than yesterday and my riding was better so no lying down for the bike today. 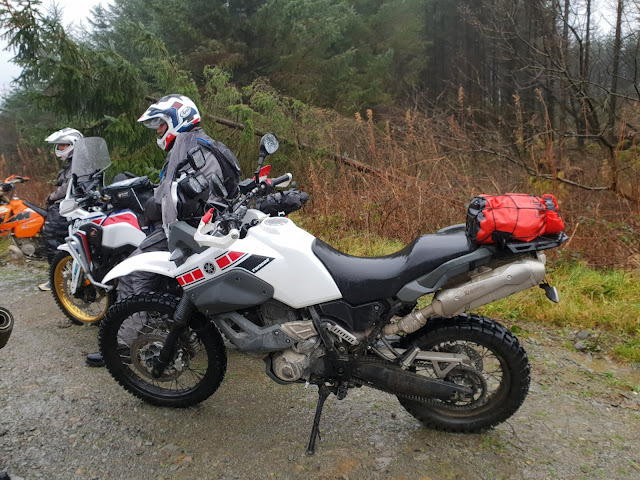 I finally got to take my rebuilt XT660Z Tenere off road today with a Trail Ride from Sweet Lamb. Nearly 100miles of gravel tracks and single track mud in the forest. 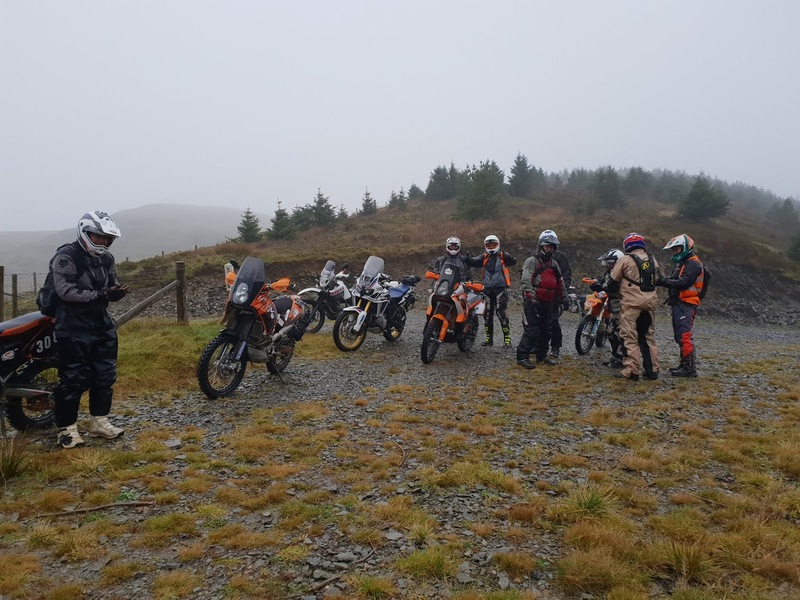 The bike lay down for a rest a couple of times :-) but was soon back on its feet. Having only ridden 20miles since having it back on the road, today was a test of both my riding skills and the last few months worth of spannering skills. The bike held up mechanically so that was good and the only damage so far is a broken indicator (£15 on ebay) so hopefully nothing extra tomorrow. 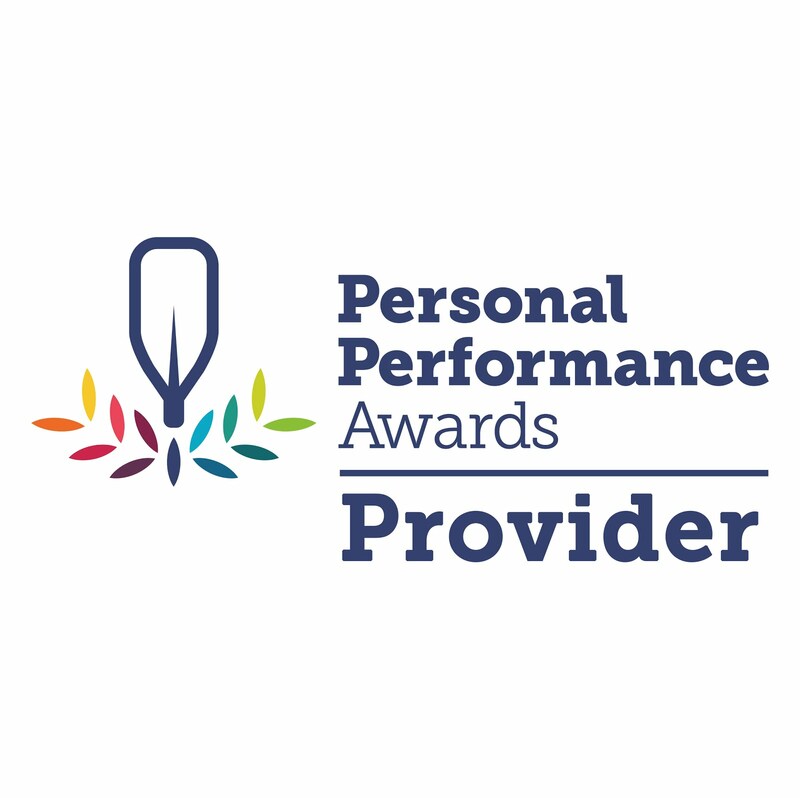 Provider of HMS, LLA, HML, RCI, ICA, MLS, Exped & RS.